Chepstow Plant International has invested £33.5 million in its contract fleet of machinery over the past eight months, resulting in the company’s largest single year investment to date. The privately-owned mineral and aggregates contractor has increased its total fleet by 20% bringing its total number of front-line contracting machines to in excess of 400. AluK (GB), a leading designer and engineer of aluminium building systems, has acquired a major site in Chepstow, Monmouthshire, to enable significant expansion plans. The multi-million pound investment, one of the largest industrial deals to take place in Wales this decade, follows three years of substantial business growth in the UK market. Leading transport operator CM Downton has taken over the lease on a 20 acre (8.2 hectare) site incorporating a 282,000ft2 (26,200m2) warehouse in Chepstow, South Wales as part of its ongoing business development. 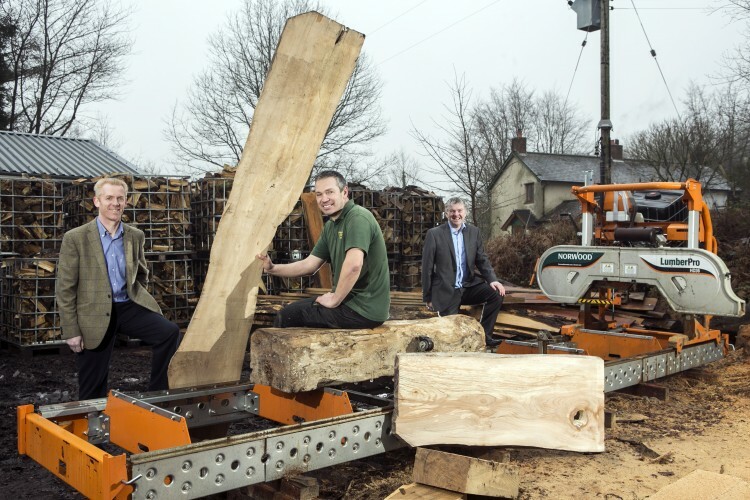 The growing range of uses for natural wood has led to expansion for a Monmouthshire sawmill. Wentwood Timber Centre near Chepstow has invested in a second sawmill to cope with increased demand for its natural Welsh hardwoods. Oak, ash beech, sycamore and other species are bought from local landowners and transformed into useable products, adding value to the local timber stock. 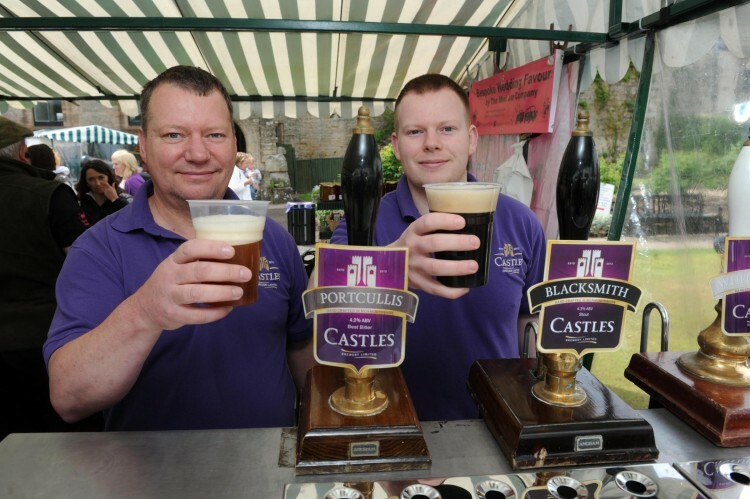 Castles Brewery are a new family run Micro Brewery in the heart of Monmouthshire. They produce Premium Real Ales as a quality local product which have secured good UK sales success. 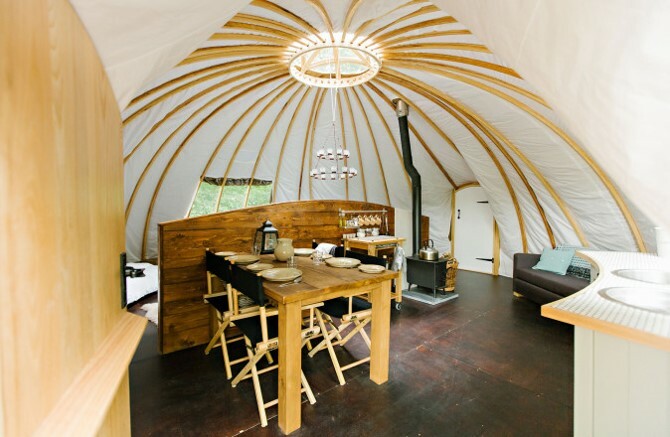 In 2014, having decided to diversify, they established Penhein Glamping on a three acre natural woodland site in a secluded part of the farm. The glampsite is home to six alachigh tents, surrounded by idyllic views, rolling hills and meandering streams. 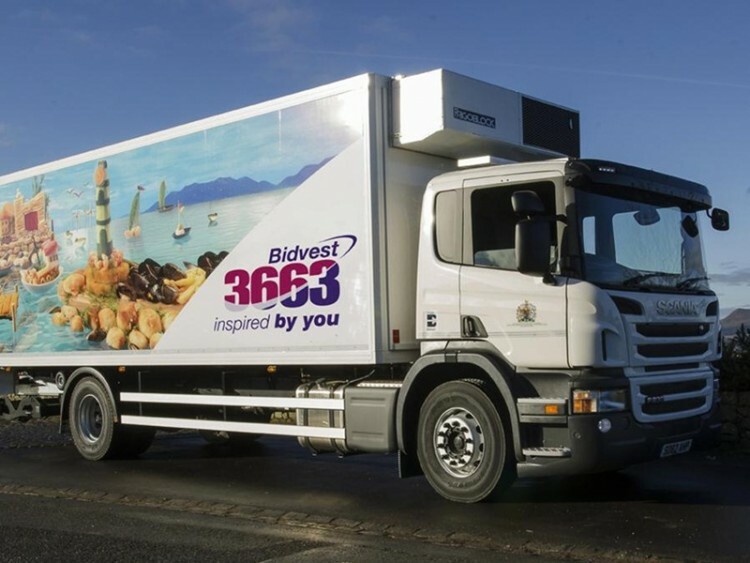 A growth in sales in the region has led Bidvest 3663 to consolidate its Bristol and Severn Bridge depots into one new 170,000 square foot distribution centre in Chepstow, which will serve customers throughout South Wales and the West Country whilst supporting other sites with its extensive frozen product range.